Panama City, Florida - Two motorcyclists are reported to be in critical condition after unrelated collisions Monday afternoon. The first accidentoccurred at around 4:30 p.m. at the intersection of Pinetree Avenue and Quartz Street. 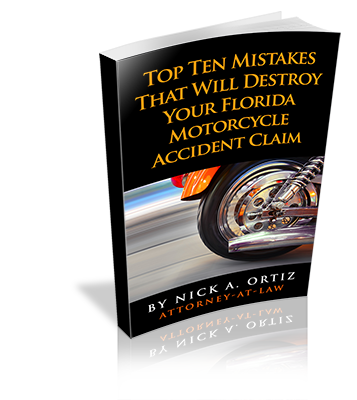 According to the Florida Highway Patrol (FHP), a 41-year-old Panama City man failed to stop his motorcycle at a stop sign and struck the left side of a vehicle carrying seven passengers. The motorcyclist, who was not wearing a helmet, was taken to nearby Bay Medical Sacred Heart for treatment. Neither the driver nor passengers in the car were injured in the collision. A second accident occurred at around 5:30 p.m., near the intersection of Highway 231 and Hyde Avenue. 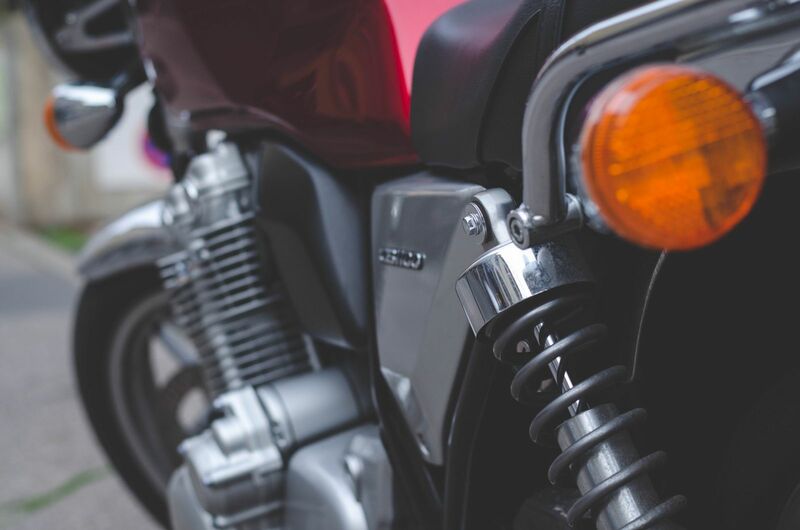 The FHP reports that a 40-year-old Panama City woman, driving an SUV, was attempting to cross the southbound lanes of Highway 231, but failed to see an approaching motorcyclist. The 21-year-old motorcyclist, also from Panama City, collided with the SUV, was thrown from his bike upon impact, and was rushed to Bay Medical Sacred Heart. According to the FHP, the motorcyclist was wearing a helmet. The driver of the SUV refused medical treatment at the scene.